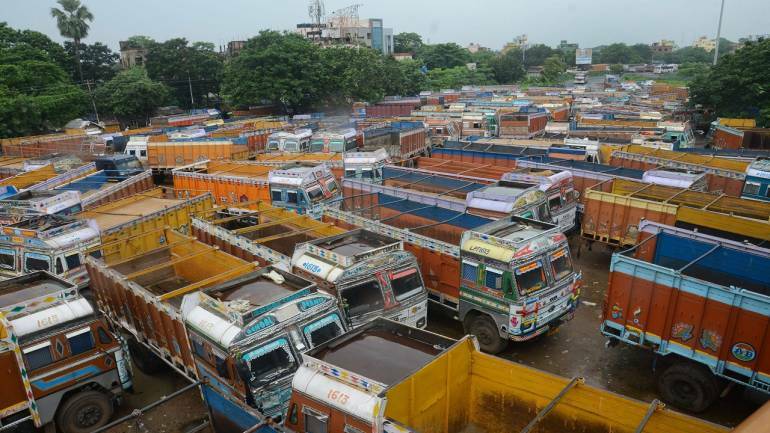 The bandh has disrupted rail and road traffic in Odisha today, PTI has reported. Train services were hit as trade union activists staged rail roko on the first day of the 48-hour strike at many places including Bhubaneswar, Cuttack, Puri, Balasore, Jaleswar, Bhadrak, Sambalpur, Berhampur and Paradip, police said. Over a dozen trains were delayed due to blockade of railway tracks by strike supporters, leaving a large number of passengers stranded at many places, they said. Banking operations have been affected in some parts of the country as a section of employees refrained from work in support of the strike.